Gerard Groener, managing director, Ingka Centres, knows that India is not a one-size-fits-all market. 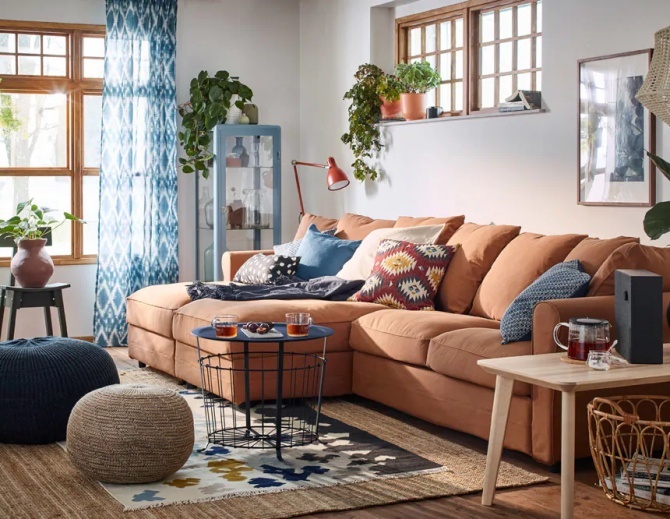 That is the reason Ingka Centres, formerly IKEA Centres, which owns global furnishing giant IKEA, is bringing in multiple options catering to everyone, Groener tells Karan Choudhury. From entering the e-commerce space to coming up with retail formats to capture the fancy of its targeted 100 million-plus potential clientele in India, the firm is all set to tap one of the biggest consumer base in the world. What is Ingka's expansion plan for India? 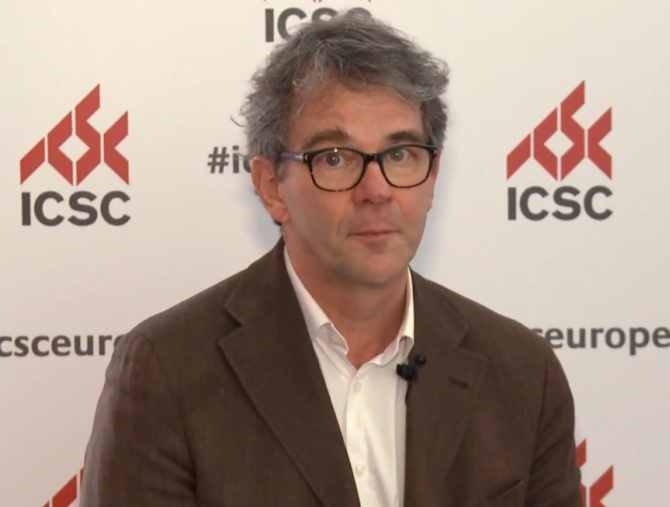 What sort of investments is the company planning to commit for its expansion? India plays an important role in our new strategic vision to create new unique IKEA anchored 'meeting places' with a powerful retail attraction, but that go far beyond shopping. We are planning to invest €5.8 billion globally in creating 'meeting places' around the world. We are looking to create places that become the heart of that community where people recognise themselves and come back again and again because they appreciate the way we combine socialise, shop, work, health care, education and new experiences in a welcoming environment. 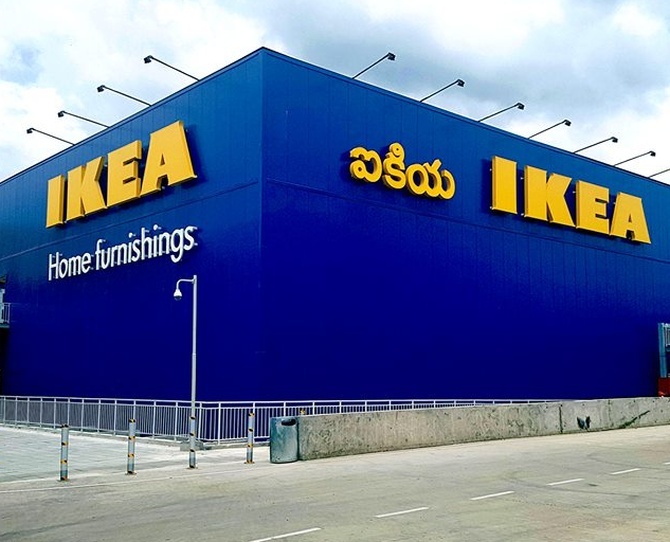 We have a portfolio of retail-led destinations around the world and are entering India for the first time, following in the steps of the first IKEA store, which opened in Hyderabad in August 2018. We are analysing locations in a number of big cities around the country, and will announce the cities we choose in the near future. There will be no one size fits all format for our Indian meeting places -- a mix of city centre, suburban and edge of town locations are all being considered depending on local requirements. How do you perceive the Indian market? Do you think there are a lot of policy flip-flops in the country? How do you deal with uncertainty? We believe the Indian market of 1.32 billion people offers tremendous opportunities. There is a rising consumer demand for shopping, leisure, experiences and socialising outside the home, supported by a fast-growing middle class and public investment in infrastructure. Unpredictable political and macroeconomic events are natural part of international business that long term investors like us are well prepared for. We are an international company with decades of experience of operating in emerging markets. We have, of course, been paying attention to government policy in India, but our long-term view on the country is highly positive, hence our decision to invest. We are here to stay for the long term and have faith in a growing Indian economy and prosperity. 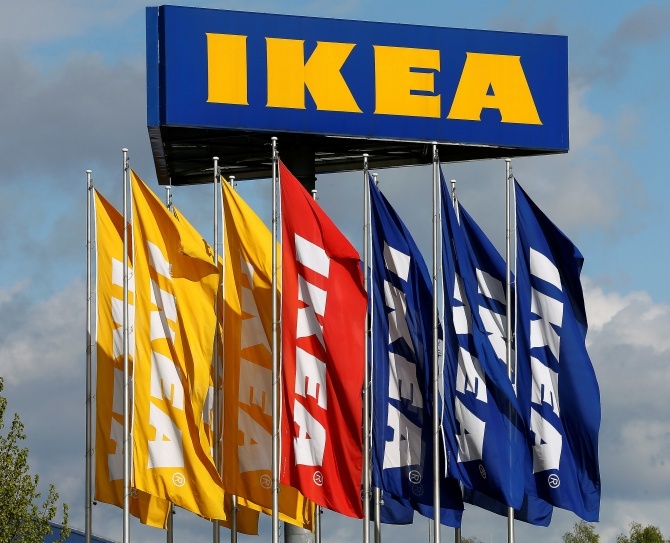 Ikea has been able to handle a lot of policy flip-flops and is steadily expanding in India. What has helped the firm? Over time we have acquired the necessary capabilities to successfully enter new markets, from the right knowledge to research competences and people, always led by our vision and our values. Ingka Centres and IKEA Retail are part of the Ingka Group, so there has been a lot of knowledge sharing and it is fair to say India is not new to us. We know a lot about how business works here, from customs to managing quality and working with local people. It's that experience that helped give Ingka Centres the confidence to enter the country. How big can the India market be for you in the next five years? By when do you see it becoming one of the top five countries in the pecking order? The Indian market has huge potential and we expect our operations here to grow rapidly. Our core value is creating meeting places for the 'many people' -- we want to be close to and accessible to as many of our customers as possible. This means locating in India's largest cities, which we believe will be a successful strategy for growth because it is supported by the demographics of the country's population. The IKEA retail organisation in India is in parallel looking at expansion in many Indian cities to meet 100 million people in the coming years. Not just through the big format stores, but also through smaller stores and e-commerce. We aim to invest in highly promising cities. Did you change your strategy to deal with the India market? How is functioning here different from other countries? India is not a country, it's a continent. It is extremely diverse in the way of living, languages, cultures, food and the way people interact with each other. As the roots of our meeting place approach are embedded deeply in the local culture and traditions, this offers us many opportunities to meet the people in different ways, and we will do this with full respect to India.